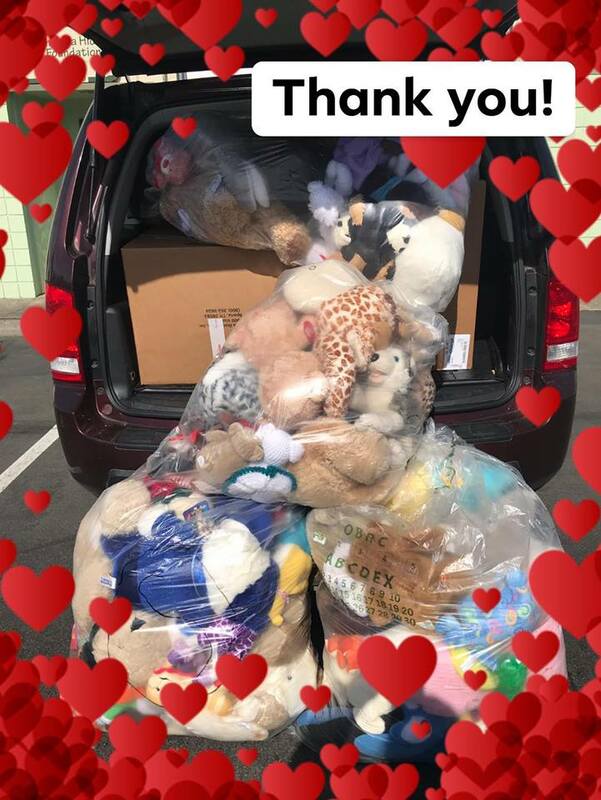 Thank you to Toy & Joy Makers for their incredible donation today. With all the seats down and creative packing by a few wonderful firemen ‍ we were able to get it all in! We love and appreciate this partnership so much, and the kids served by Chelsea’s Closet that get the amazing gifts do too! It’s all about helping them to PLAY… PRETEND… LAUGH through treatment.